Very nice dryland cropland! Parcel 1 borders NE#27, Parcel 2 is 1 mile west. Productive cropland in excellent area. 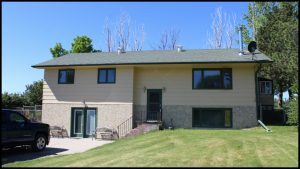 This is a well maintained, productive farm, located close to the community of Minden. 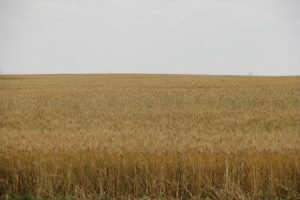 274 acres dryland cropland 9 miles northwest of Sidney, Nebraska. 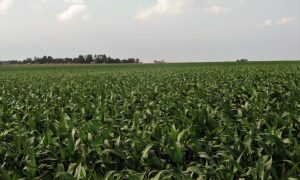 Property has excellent access on blacktop roads, just one mile west of grain facilities. Immediate possession available. 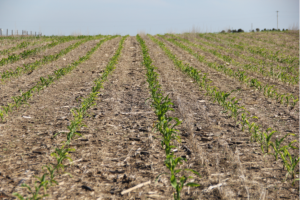 Hard to find, excellent dryland cropland with all Class II soils, and County Road accessible on two sides. Full possession available after harvest. 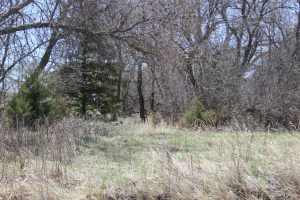 Located east of Hay Springs on Hwys 20/87, this property is hard land pasture with excellent access. 156 acres with a 2,584 sq. ft. home. This feedlot is adjacent to US Hwy 30 and has excellent access to Interstate 80. There is additional rangeland and irrigated crop ground that could be acquired, if desired. DEQ permitted for 10,000 head. Historically operated as 9,100 head with approximately 9,100’ of poured in-place concrete bunkline on 12’ apron with Johnson automatic waterers on extended aprons. Pens are newer, welded pipe construction. It has a large lagoon with a pump to move blackwater to a pivot on the south side of Hwy 30. 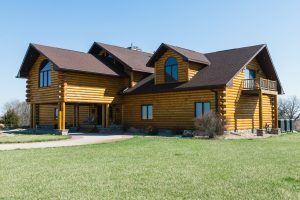 This is a once-in-a-lifetime opportunity to own a tremendous estate within an easy drive of Hastings, Nebraska, and yet located in a quiet, secluded location. Combination cropland/rangeland/recreation/hunting. Beautiful site for your house on oiled road. 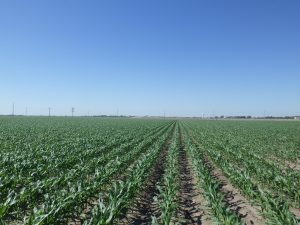 158 acres located 16 miles east of Stockville, NE, or 14 miles north of Cambridge, NE. Property consists of pasture and dryland cropland with Muddy Creek running through it. 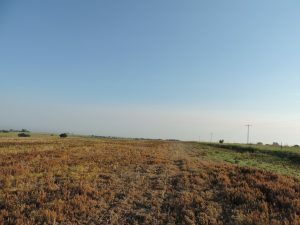 This tract offers several great sites to build your perfect home - just out of Platte River Valley & next to Sutherland Reservoir that offers some of the best boating, fishing & waterfowl hunting that Nebraska has to offer.